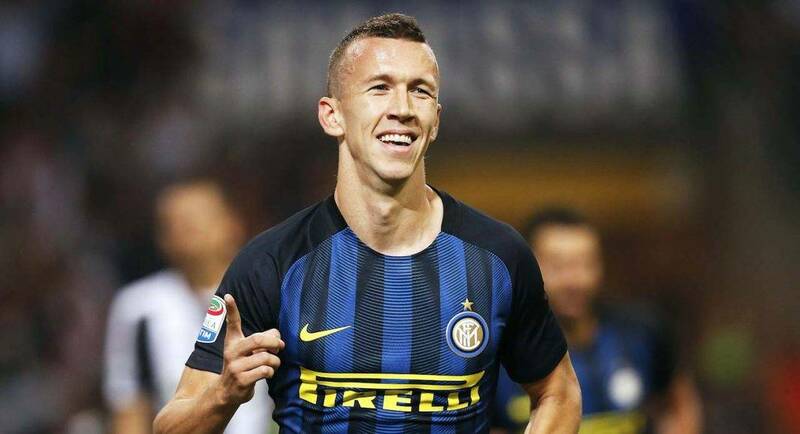 Former Chelsea striker Hernan Crespo is quoted by the Express suggesting that Chelsea could sign Inter Milan winger Ivan Perisic. Perisic would provide us with something different out wide. Both Eden Hazard and Pedro are more interested in cutting inside and firing at goal. Perisic, on the other hand, is in many ways an old-fashioned winger, he likes to get chalk on his boots and delivers plenty of crosses. However, there is no dire need for reinforcements in that area of the field, whereas there is in others. He likely would not be able to be signed on the cheap, and thus that money could certainly be better spent elsewhere.